HARVEY, M.S. 2003. Catalogue of the Smaller Arachnid Orders of the World. Csiro Publishing, Collingwood, Victoria, Australia. 385 pp. TAMU (Texas A & M University). 3/7/2005. 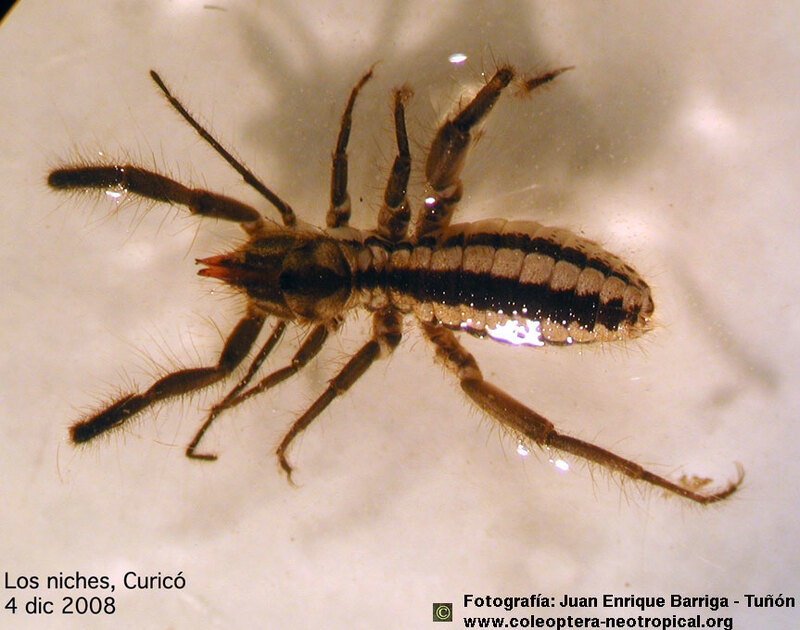 Synopsis of the described Solifugae of the world.